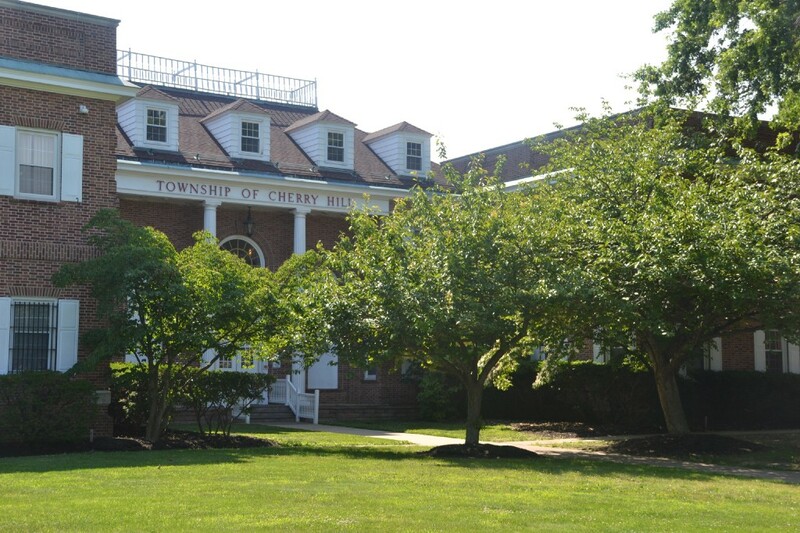 With time running out before Cherry Hill Township heads to the polls and votes on a three-question, $210-million bond referendum aimed at improvements to the physical plant across district schools, support for the referendum was the main topic of discussion at the latest meeting of township council. School Superintendent Joseph Meloche spoke for nearly 15 minutes, trumpeting the merits of the three bond questions within the referendum. He stressed the positive impact that would result from the investment of the money set aside for renovations, and asked the community to support the work he, the board and administration has done, so that the referendum could pass. In extensive discussions with the community regarding how to improve the educational experience, Meloche cited two major concerns: the need for full-day kindergarten — which is slated to begin across the district’s 12 elementaries in September — and more pertinent to the bond itself was concern that its facilities are tired and in need of work. He stated the primary focus on educational improvements has always been on the facilities, with 1,700 employees being an important part of the district. Meloche also expressed he felt the state has “unfairly funded” the district, shorting it by a wide margin since 2008. He estimated that, by the state funding formula, the district should receive $29 million more, per year, in state aid. Because of the increases over the last two years, he added, the district was granted about $17 million. Meloche also estimated the state likely owes the district roughly $150 million, but doesn’t hold out much hope the state could make good on disbursement. Meloche reminded those at the meeting that the bond referendum is sequential. For it to proceed, the first question must pass, and when the first question passes, the second also must pass in order to proceed to the third question, which also needs to pass for the full $210 million to be spent as indicated. Voting on the referendum is scheduled to take place on Tuesday, Dec. 11. As expected, public comment was also directed toward the bond referendum. Local residents Martin Sharofsky, Anne Einhorn and Dawn Epstein among others expressed faith in the appropriate amounts of money needed within each of the three bond questions and the referendum as a whole, in support of the referendum. Miriam Stern questioned the focus of the bond and expressed concern over its long-range strategic view, while Ben Ovieda spoke of his concern the $210 million price tag was not enough and township residents could not bear the additional taxes for what was already present if all three questions are passed. The board unanimously approved a resolution to appoint a township risk manager, as required by Camden County Municipal Joint Insurance Fund. The board also unanimously passed a resolution to use state contracts toward the purchase of one Ford police interceptor sedan and one Ford police interceptor SUV. Councilman Brian Bauerle did not attend the meeting due to flooding from rains that affected the Admiral Wilson Boulevard.